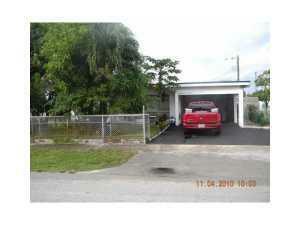 BEAUTIFULLY REMOLDED AND UPGRADED 3 BEDROOM. A 4TH ROOM COULD BE USED AS A 4TH BEDROOM, BONUS ROOM OR A OFFICE. SOLD AS IS FOR SELLERS CONVENIENCE.